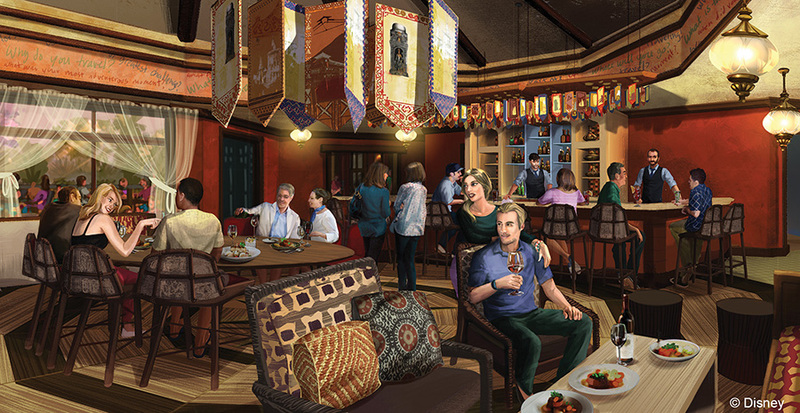 Nightfall brings more mystery and majesty to Disney’s Animal Kingdom theme park as guests discover rich new experiences under the stars. 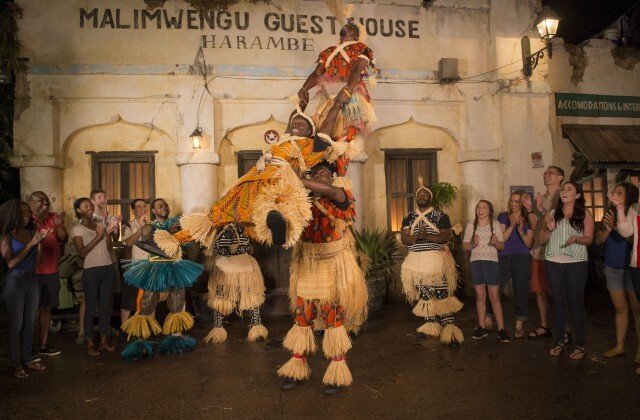 Whether riding Kilimanjaro Safaris at sunset, rollicking aboard rafts on Kali River Rapids at twilight, dancing alongside African performers in Harambe, or reveling in a live musical celebration of Disney’s new hit film “The Jungle Book”, guests at Disney’s Animal Kingdom can enjoy the park’s captivating new vibe and tone when it expands its offerings with extended hours and enhanced entertainment, scheduled to begin Memorial Day Weekend. 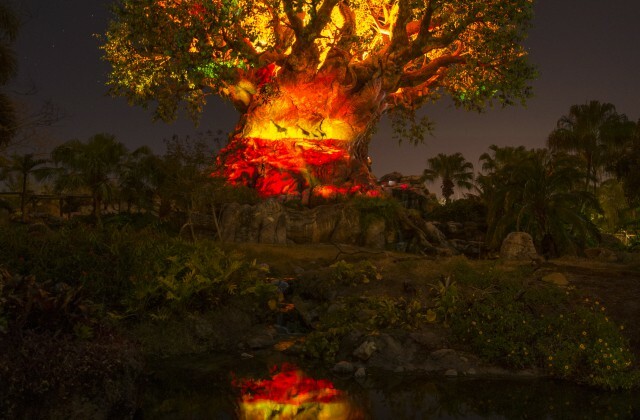 Like the animal world itself, Disney’s Animal Kingdom continues to evolve since opening on Earth Day in 1998. As the park shifts to nighttime, a magical ambiance emerges, inviting guests to share in its wonder with heightened senses. At nightfall the sounds of rustling foliage, animal calls, and colorful prayer flags flapping in the wind become even more distinct. Softly lit, once-familiar paths now cast in shadows make every twist and turn a new discovery. 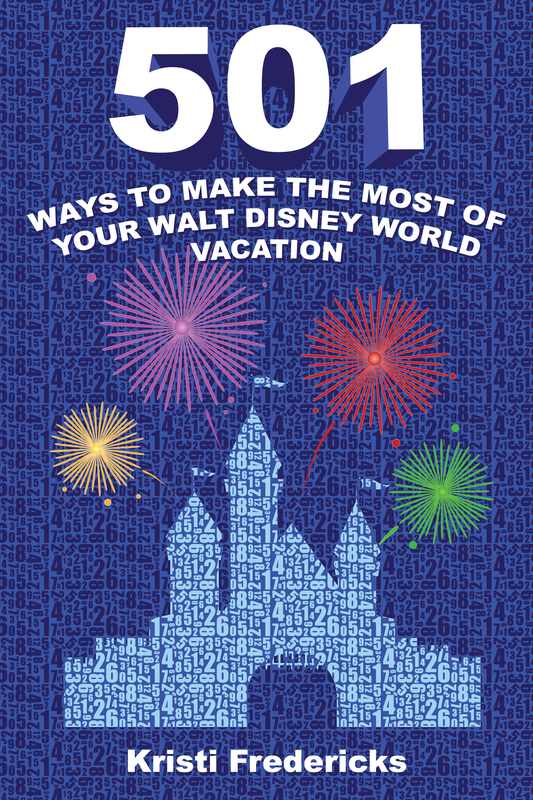 Most of the park’s popular attractions will remain open for guests to enjoy after dark. 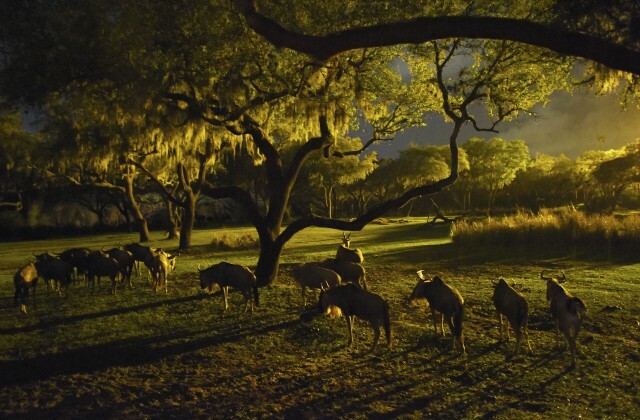 The animal encounters shift at twilight, too, as darkness camouflages the boundaries between wildlife and guests. 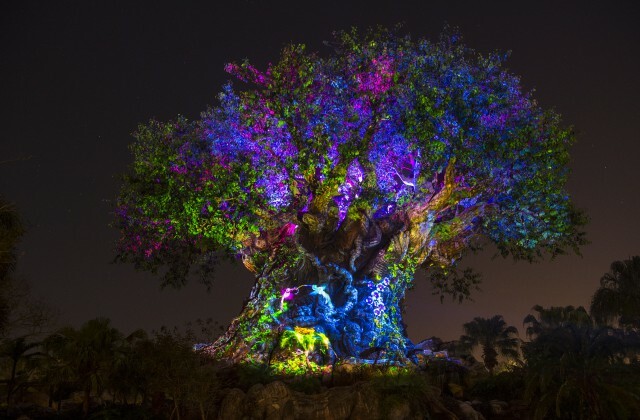 The kingdom comes alive with intriguing nighttime animal behaviors — never disappointing humanity’s enduring fascination with creatures of our planet. 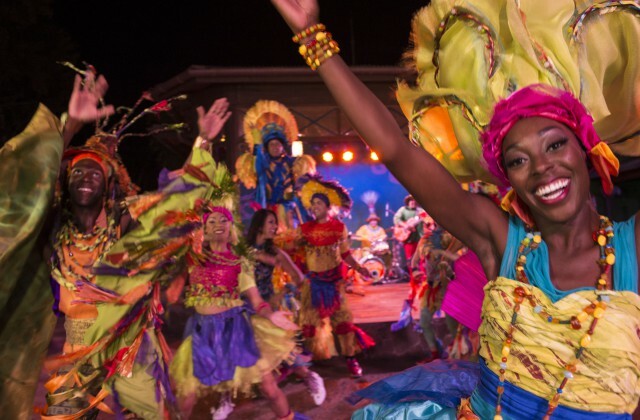 For the summer, Discovery River becomes the stage for music and pageantry in a limited-engagement show inspired by Disney’s hit live-action film “The Jungle Book”. 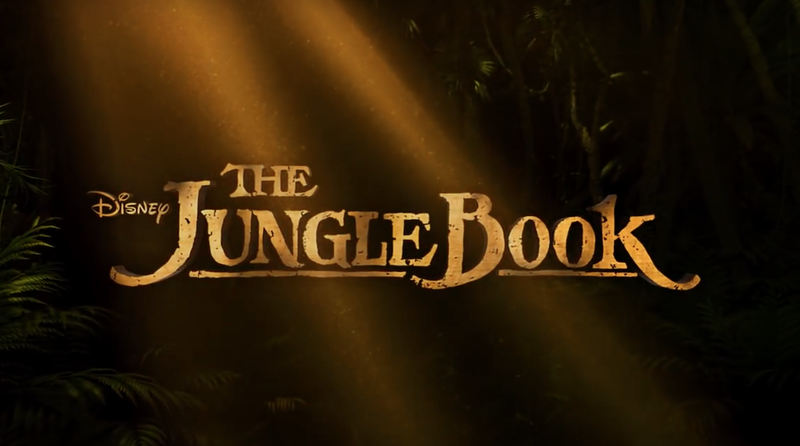 The Jungle Book: Alive with Magic is a live show filled with music and special effects that celebrates the new film and the classic songs, now infused with an Indian influence. 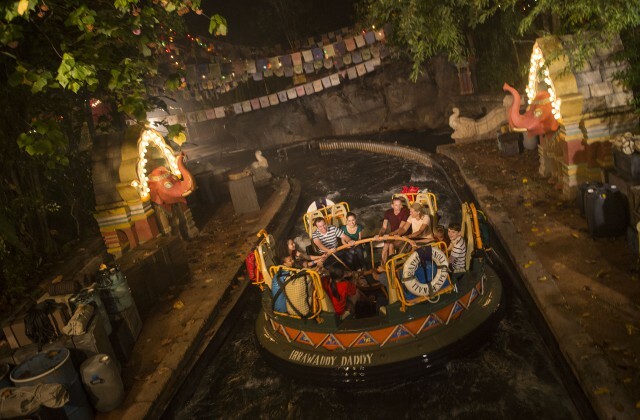 The nighttime will grow even more magical with the premiere of the majestic nighttime jewel, “Rivers of Light.” This illuminating musical experience – currently in development with a premiere date to be announced soon – will celebrate the magic of animals, humans and the natural world with a blend of performers, floating lanterns and theatrical animal imagery. The Disney creative team collaborated with the award-winning filmmakers at Disneynature to bring never-before-seen footage, telling dramatic and compelling stories from the animal world to the show. On the natural stage of Discovery River, guests will marvel as a timeless custom comes to life before their eyes in a stirring performance. The ceremony begins with the arrival of a pair of mystical hosts, two complementary forces who come to the river bearing gifts of light. They set out from the shore on elaborate lantern vessels, engaging in a dramatic dance of water and light to summon the animal spirits. 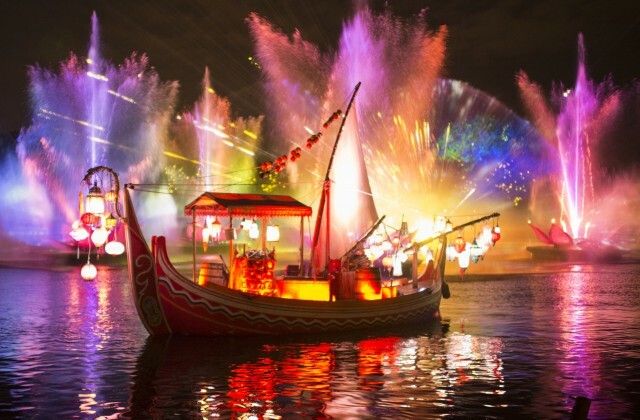 With these storytellers as guides, the wonders of “Rivers of Light” unfold, building to a magnificent finale with bursts of light as animal images soar to the heavens– signifying the ancient belief that when animals passed from one world to another they danced in the sky and became beautiful rivers of light. 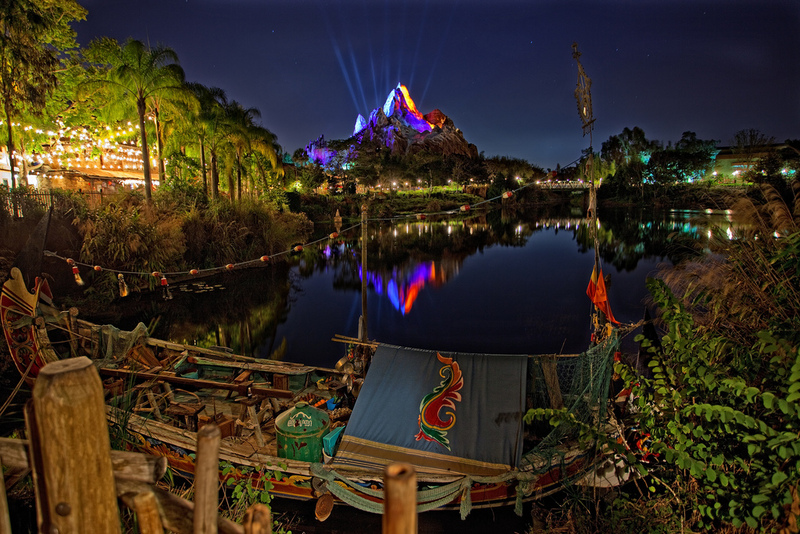 Are you looking forward to visiting Animal Kingdom at night?